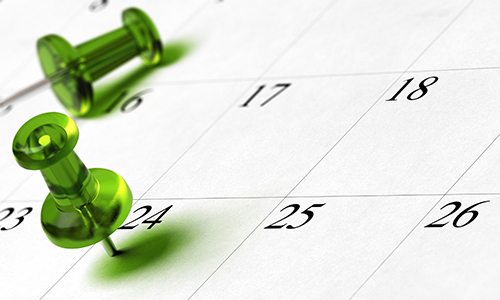 Peace of Mind for You, Your Staff and Business. We understand that you’ve worked hard to build your business and protecting your premises and employees by reducing risk is key. 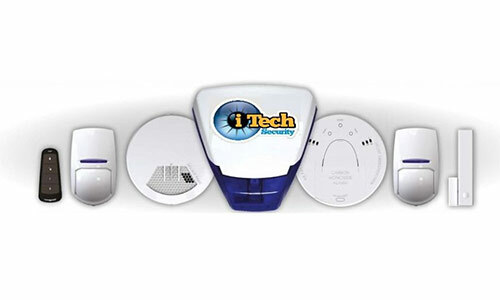 iTech Security Ltd install a range of award winning intruder alarms designed using the latest smart alarm technology to be flexible in use and to give you the protection and security your business needs. 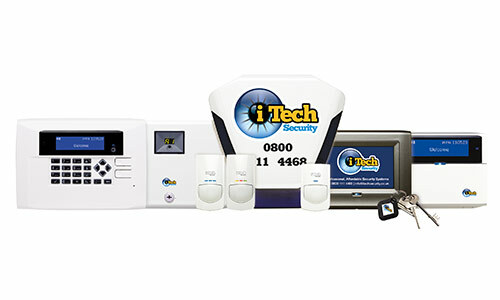 All our systems can be linked to a 24/7 monitoring service giving you added protection when you need it most. iTech Security Ltd offer a full design and survey of your CCTV requirements and we will provide a full and bespoke proposal based on your needs. All of our systems can be leased through our partner Tower Leasing giving you greater flexibility when paying for your new security system.